13 Ways To Encourage Good Toddler Behavior! Toddlers can do many annoying things. 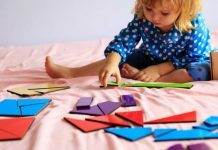 So, you need to find some energy and time to correct your toddler behavior. 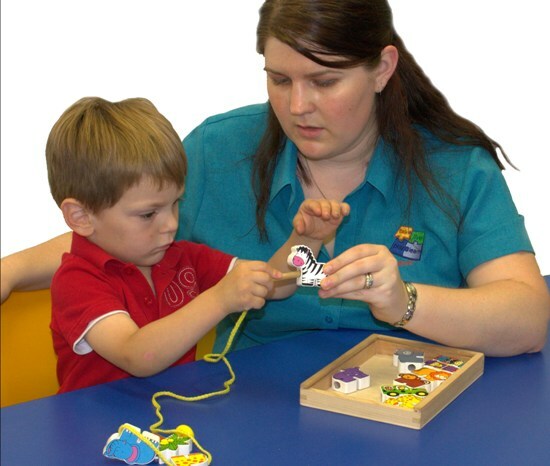 Here are 13 ways to encourage your toddler’s good behavior. Let your child experiment pouring the water at the sink, in the tub or in a dish pan outside under your supervision. You can ask them to clean the indoor substitutes. 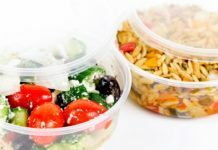 Your child has to be given own drawer in kitchen:It should contain the interesting things to sort, study or pull out and the things like the measuring the potato masher, plastic dishes and the spoons. Child sized furniture should be placed in your house:This will enable them to encourage by sitting at work for long time near their own drawing table. A step stool will help them to reach the kitchen sink for brushing, washing hands and for helping in the kitchen. Plan ahead:Your toddler behavior can be different at different times. 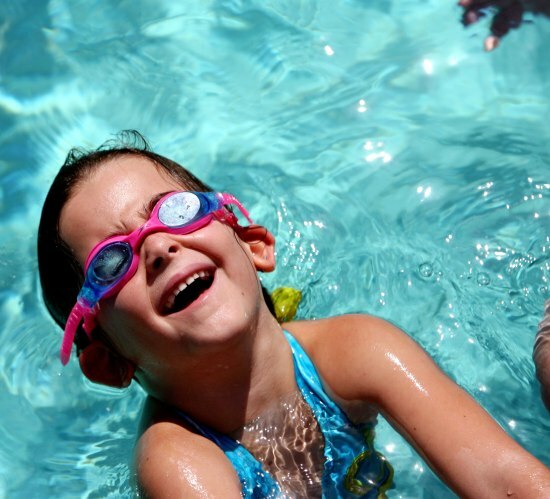 You can plan for outing when you find the easy times of your child [Toddler activities]. Program your day so as to fit your child:It is better to change your schedule than change the temperament of your child. You need not struggle hard for it as you know your toddler very well. Use wisdom while shopping:You should be sure that your baby is well-fed, rested well and you have to be ready with nutritious snacks, when you shop with your child. You will have fun if you carry your baby in a cart or with baby siblings. When stressed or distracted, shop without your baby. Anticipate your toddler moods:Before your child gets ravenous, you need to provide lunch, snacks or supper. You can share some quite things by sitting along with them, when they can’t fall asleep during night. Regular Routines:Taking breakfast, getting ready to school, and going to school are regular routines. After coming from school, playing, brushing, bathing and bed time stories should be the daily routine for your child. These routines will give your child the sense of mastery. 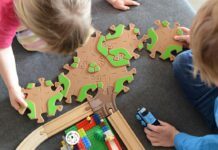 Programming child’s day:Children are not machines that are designed by the parents. You can make the day run smoother by simple ways to channel your baby’s bodies and minds. Provide the full tummy and rested mind:When you have a meeting with the teacher of older children and you have no other choice than to take the toddler along with you, you should encourage your child to sleep for 1 Â½ hour nap and then give some snacks to eat. 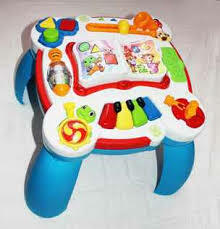 You can take some fascinating toys along with you, so that the child can play with them during the meeting. 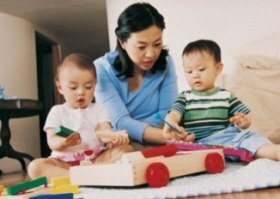 Workable playtimes:You can provide your toddler some environmental plays to foster good toddler behavior. Allow your child to play with one or two playmates in your observance to avoid fighting between them. 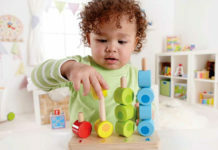 Eliminate high risk toys:The temperament-appropriate toys should be selected for your toddler [Educational kid toys]. The high risk toys like the plastic bats, metal cars, etc., should be avoided. Make the bored child busy:It will be a trouble for you with bored child. So, make your child busy by playing yourself with them or sometimes give your child some things to play on their own. By following these things, you can encourage good toddler behavior. Previous articleInfant Development-Know The Changing Milestones From Birth To Three Months! Next articleKnow The Variations Of Your Baby Weight Gain!